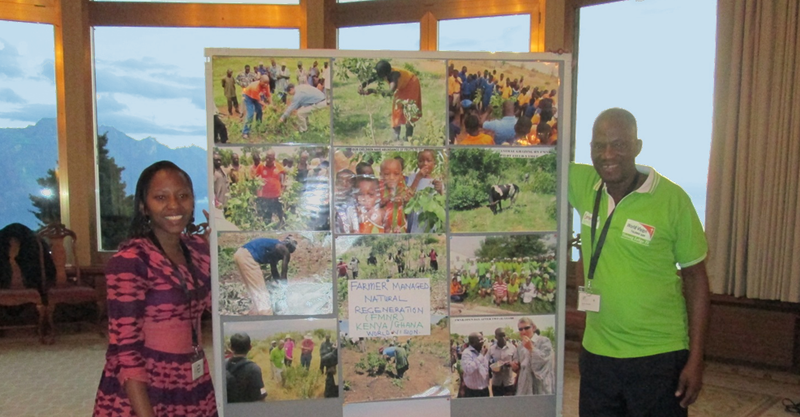 The Caux dialogue on land and security 2014 conference, organised by Initiatives for change in Caux, Switzerland, brought together stakeholders involved in implementing different land restoration techniques with rural communities. It was an opportunity to explore the human connections between poverty, conflict and environmental degradation. Land is becoming an increasingly scarce resource for many rural communities. Competition for land among different users is becoming acute and has led to frequent and complex conflicts. Additionally, the issues relating to land rights, food security and soil degradation are being exacerbated by climate change. Communities’ empowerment is built by raising awareness on how they are going to be affected and how they can act to solve the problem. Simple and effective techniques of land restoration are the most suitable to be embraced by farmers and replicated in many arid areas. (FMNR) is a workable, bottom-up approach that generates multiple benefits for farming communities. During the conference it was highlighted as a successful land restoration model. 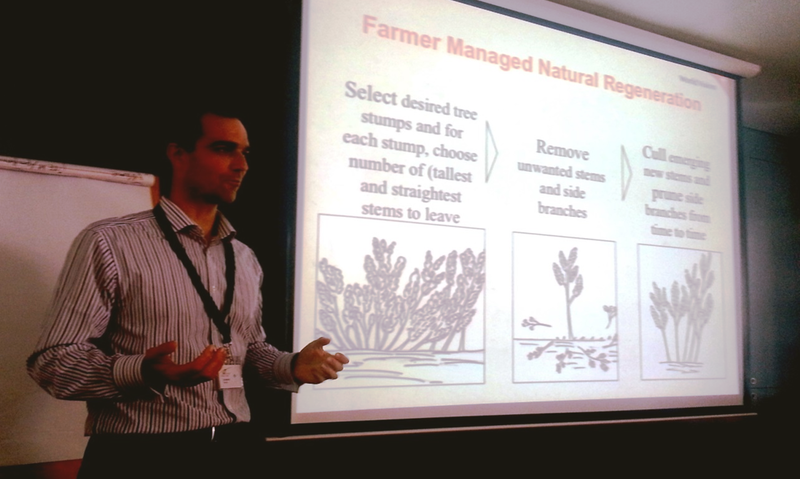 Tim Morris – Food Security and Climate Change Manager at World Vision Australia – led the discussion in a workshop on restoration of drylands using FMNR that attracted many participants. We had the opportunity of contributing to the conversation with our experiences from the field in Kenya and Ghana. 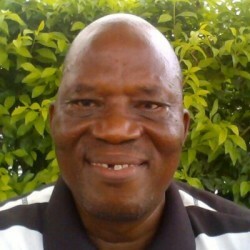 A participant from Nigeria reported that land degradation in some parts of the country is becoming a serious problem. He was very impressed by the FMNR presentation and the success story of Niger and expressed the hope for this technique to be introduced in Nigeria. Many participants lauded the FMNR model. Ian Johnson, Secretary General of the Club of Rome said “FMNR is an idea that works and is affordable”. 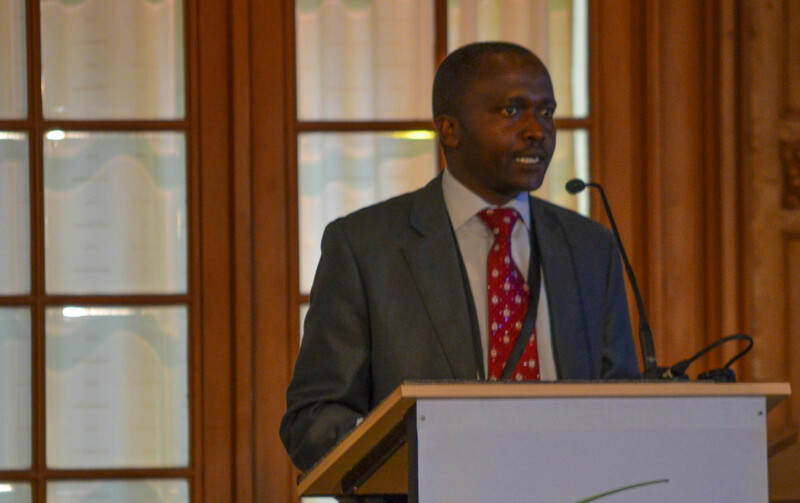 Mathew Tuitoek, Deputy Governor of Baringo County (Kenya), reiterated that FMNR is one of the methodologies the County is rolling out to restore degraded lands and reduce conflict for water and grazing land, especially among pastoralist communities. 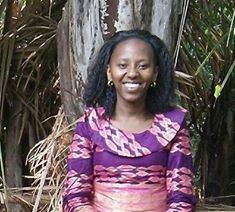 The simple, low-cost and yet workable nature of FMNR was the main factor that drew participants interest to it as a land restoration initiative worth scaling up globally.